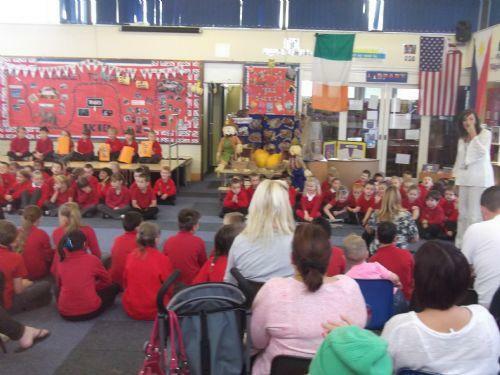 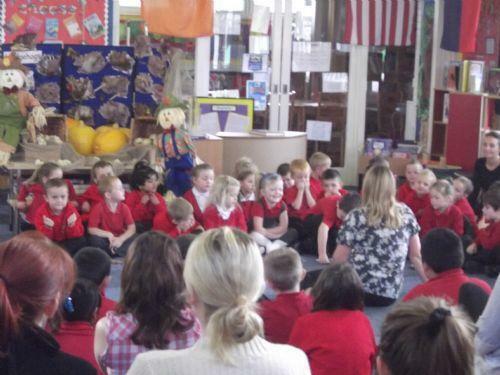 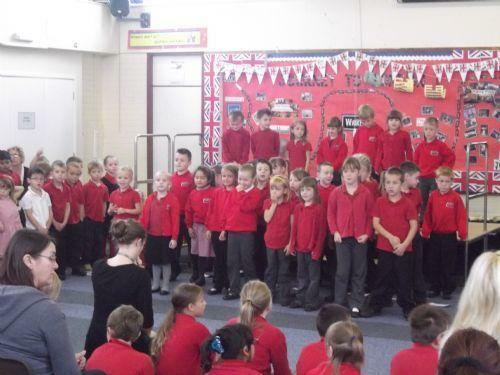 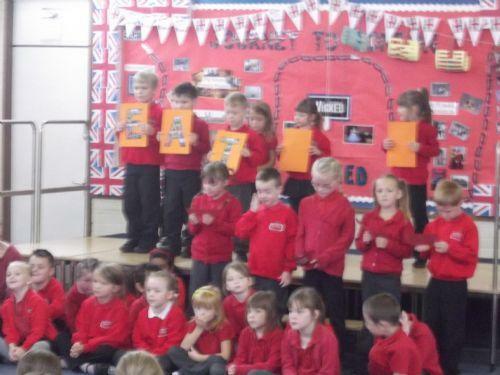 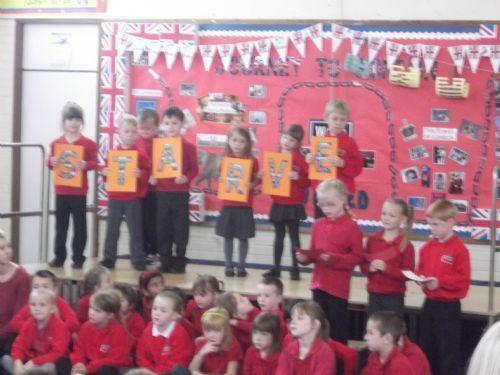 A fantastic Assembly was put on by the Reception and KS1 children this morning. 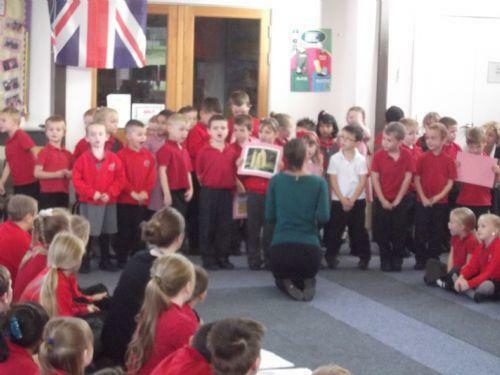 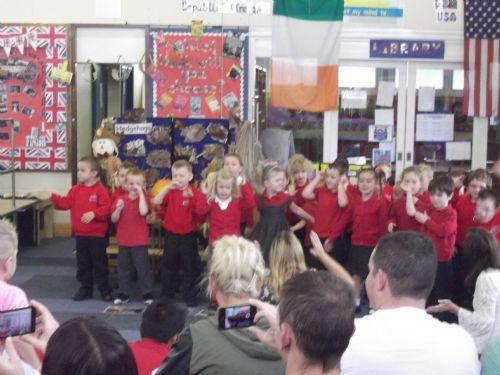 The children sang songs, used signing to accompany a song and story, they also explained the process of bread making and also performed a poem about Harvest. 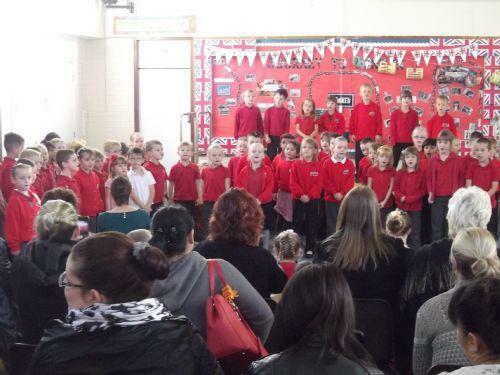 Thank you to all the parents/carers who supported the children by attending and I am sure you will agree the children were fantastic.